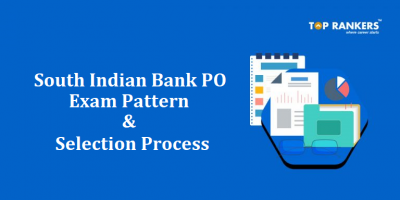 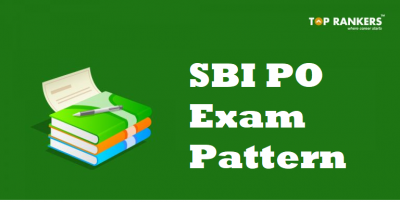 SBI PO Exam Pattern 2019 | Know Phase I, II, and III Exam Pattern Here! 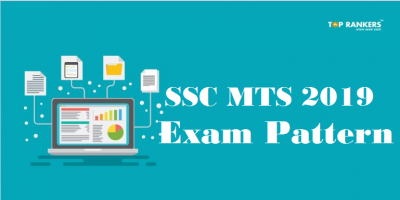 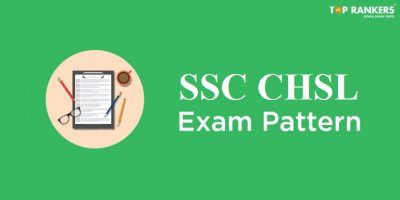 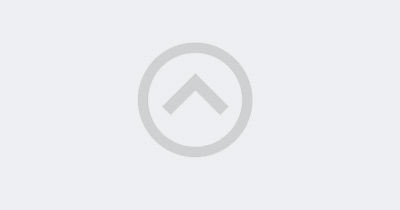 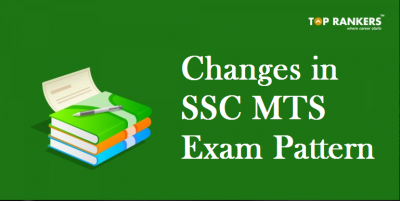 SSC CHSL Exam Pattern 2019 | Know Tier I, Tier II and Tier III exam pattern here! 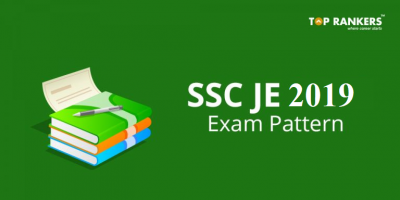 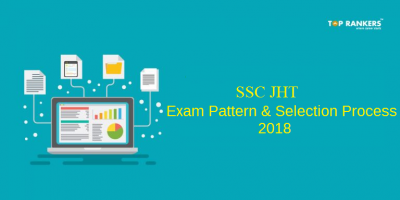 SSC JE Exam Pattern 2019 | Know Paper I & II Exam Pattern! 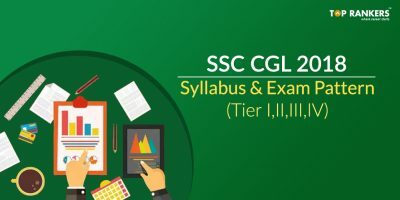 J K Bank Syllabus 2018 | Get the detailed Syllabus for J K Bank PO and Clerk!